Have you thought of window screens as a safety issue? 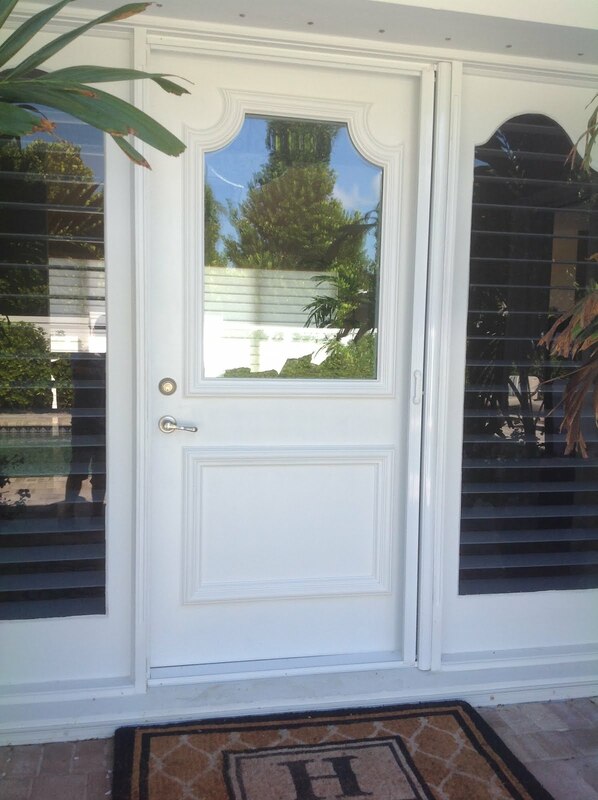 Screens for windows, doors and porch/patio applications are designed primarily to keep insects out of a home. 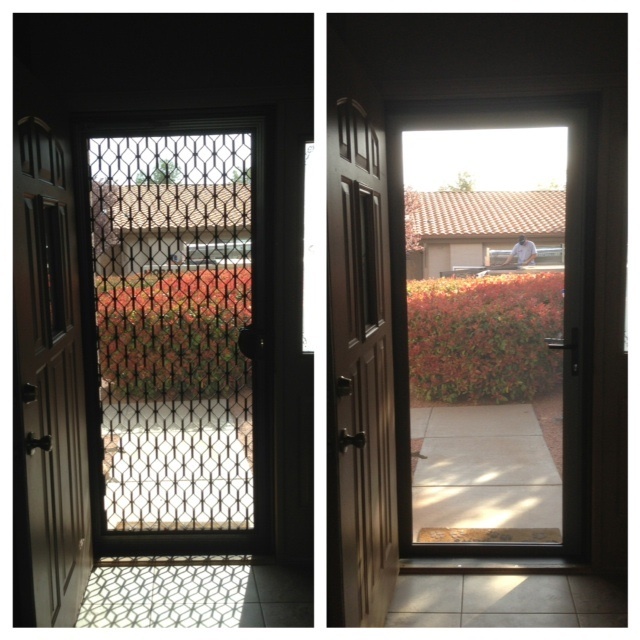 A typical screen is made from an aluminum frame and a fiberglass or aluminum screen mesh. While seemingly strong, kids and parents can develop a false sense of security that screens will stop a child or adult from falls. This is true of all types of related screen fabrics, such as sun control screens, pet resistant type screens, or screens that are made heavier than industry standards and sold as superior, or heavy duty screens. 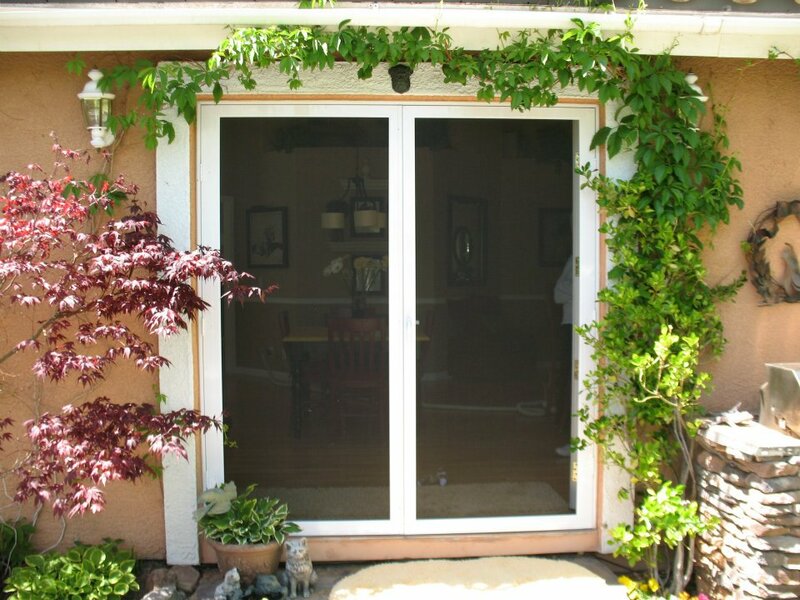 Screen safety applies not only to window screens, but also door screens and porch/patio screens. All can present this false sense of security. This site examines these screen safety issues and brings the awareness level up to both parents and kids. Please take a few moments to browse the additional screen safety information on this website, and to visit the resource links provided. There are four main components of a typical screen. The frame (typically aluminum), the corners (plastic or aluminum), the spline (rubber material used to hold screen fabric in the frame), and the screen fabric itself. Some or all of these components may fail when subjected to pressure, such as when a child or adult falls against a screen. It does not matter how tight the screen spline is, or how tight the frame is installed in the window frame, it may fail. Sreen Safety Awareness is an important public awareness campaign by The Screenmobile Corporate and Screenmobile franchise locations. 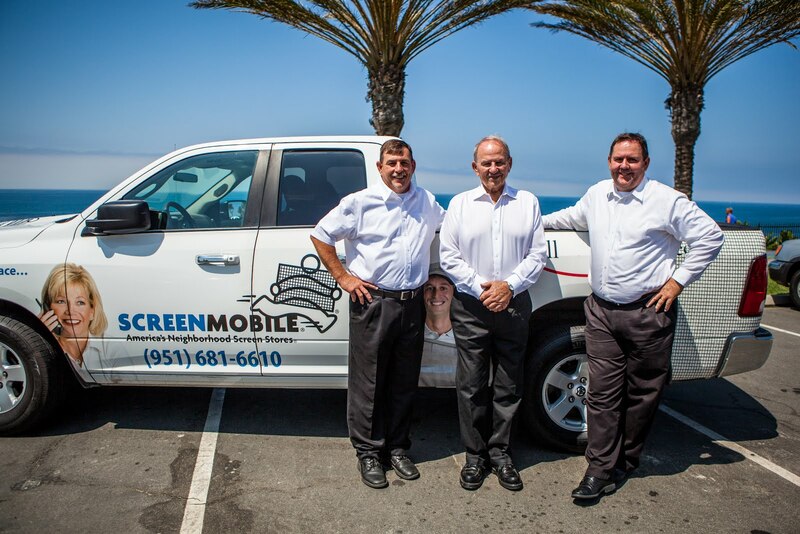 We are the nation’s leading window and door screen franchise with nearly 100 locations across the county. We do not claim to be window safety experts, we are striving to raise the awareness to this issue to parents and children. Screenmobile provides quality window and door screens to consumers, screen doors, retractable screen door, porch screen enclosure and security screen doors.